Joe Coughlin is nineteen when he meets Emma Gould. 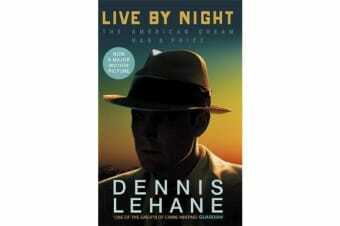 A smalltime thief in 1920s Boston, he is told to cuff her while his accomplices raid the casino she works for. But Joe falls in love with Emma – and his life changes for ever. 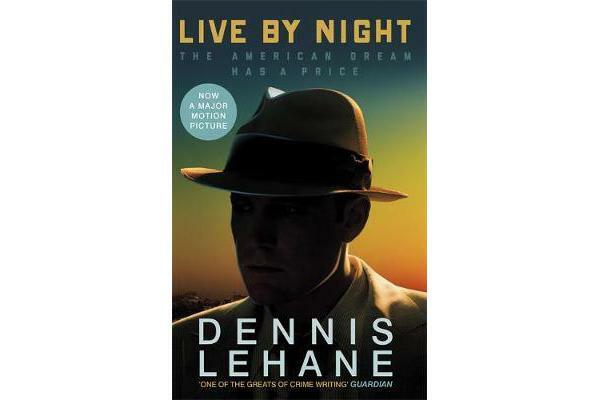 A powerful, deeply moving novel, Live By Night is a tour-de-force by Dennis Lehane, writer on The Wire and author of modern classics such as Shutter Island, Gone, Baby, Gone and The Given Day.